Shafter is a tranquil campground next to lush meadows containing wildflowers found early in the season. he S.P. railroad tracks go right past the campground, occasionally campers can enjoy the trains as they go by. Butte Creek is regularly stocked with rainbow and brown trout and offers good fishing early in the season. On gravel road six miles south of the town with tables, benches, stoves, piped water, sanitary facilities and trailer spaces. 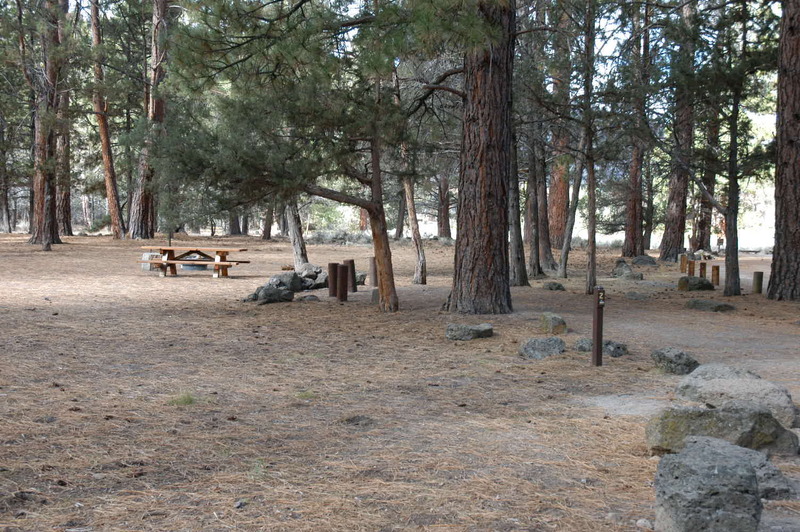 Shafter Campground has 10 campsites. This campground is also popular during fall hunting season. 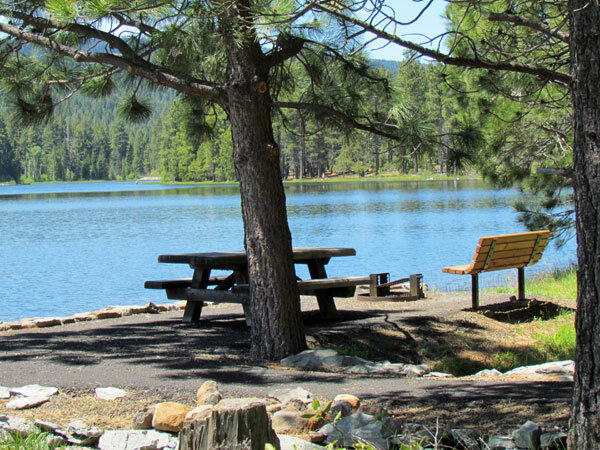 For day trips to Butte Creek, the Shafter Picnic Area provides a great spot for lunch. There are 3 picnic sites and day use parking. Check with Goosenest Ranger District for current conditions.